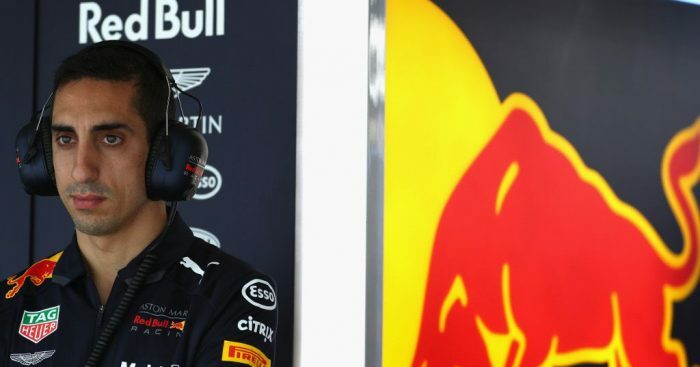 Sebastien Buemi will spend a 12th season with Red Bull having been retained as their reserve driver for the 2019 campaign. Buemi joined the Red Bull family in 2008 as a test driver before landing a Toro Rosso race seat. After three years he was dropped from the junior team, although not from Red Bull. The team signed him as their reserve driver, a role he has retained ever since and will continue with in 2019. That, though, won’t be Buemi’s only work for this season as he will continue racing in Formula E as well as the World Endurance Championship.